Resources – Heartland Home Health Inc. Please check back often, we continually update our information! The resources listed on this page are here for your knowledge, safety, and health. If you would like additional information on a topic (if discussed here or not) please contact us we will do our best to help and answer your questions. We are educators and advocates first and foremost. Protecting Seniors is our business. 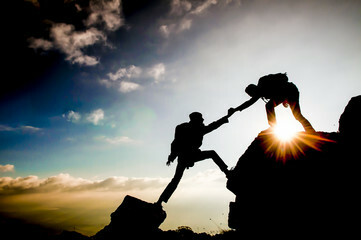 It is our philosophy that providing education and advocating for those we serve supersedes any desire to sell products and services. As an industry leader in senior services, Heartland Home Health knows the physical, emotional, and financial challenges faced by many elderly citizens and their families every day. We have developed a tremendous wealth of knowledge and resources and we look forward to sharing that knowledge with you. Do you need help, direction or information? We can help! Heartland Home Health is proud to be the Ventura and Los Angeles County area’s “resident experts” in fall prevention. 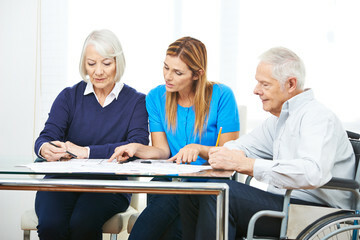 Let us share some ideas with your family, friends, company, organization, or group about how to prevent one of the most catastrophic events in the life of a senior citizen. 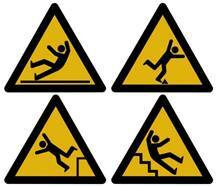 70% of accidental deaths in people over the age of 75 result from falls. We spend $79 billion in medical costs each year on accidents attributable to falls. 40% of all nursing home admissions are attributable to repeated falls at home. 1 out of every 3 seniors who lives independently in their homes will seek medical. care for a major fall each year? If you are over 75, the likelihood of falling is even greater. 25% of seniors who suffer hip fractures die within one year. Survivors of falls may experience debilitating fractures of the hip, wrists or spine. Falling, or the fear of falling, often leads to loss of confidence, imposed isolation and immobility.